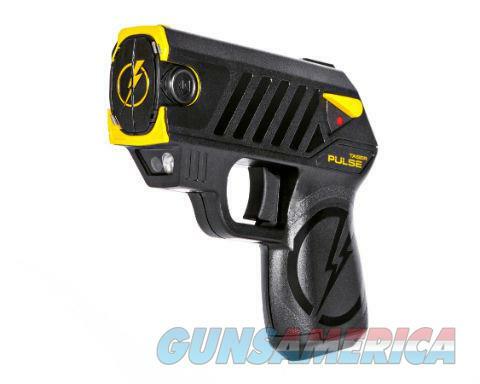 The new handgun style Taser Pulse. Key Features •	Subcompact design with intuitive user interface: The small size and pistol shape provides a familiar discreet carry capability •	Shaved safeties and angled iron sights: For a comfortable conceal carry and prevention of snagging when withdrawing or re-holstering device •	Advanced target acquisition: LASER assisted targeting, color contrasting iron sights, and powerful LED flashlight to help identify friend or foe •	User replaceable battery: Battery lasts for approximately 50 30-second firings and it features an illuminated battery status indicator light •	Tactile trigger and safety •	15-foot safety range with back-up stun gun: Immobilize attackers at a safe distance •	Safe Escape Product Replacement Program: If the TASER Pulse is used for self-defense and it is left at the scene, TASER will replace the device free of charge. What's in the Package? •	TASER Pulse •	Replaceable lithium battery •	2 live cartridges •	Conductive target •	Protective soft cover •	Quick start guide •	Length: 5.25" •	Height: 4.75" •	Width: 1.25" •	Weight: 0.5lbs (227g) RESTRICTIONS: DC, HI, MA, NJ, NY, and RI ban the civilian sale of TASER weapons. CT, IL, MI, and WI are legal with certain restrictions and requirements. If you have any questions regarding your ability to carry a TASER in your state or municipality consult your local law enforcement agency or view our detailed TASER legal requirements page for additional information. Maryland, Minnesota, and Illinois require background checks. Upon completion of your order, we will send an email with steps to completing your background check. 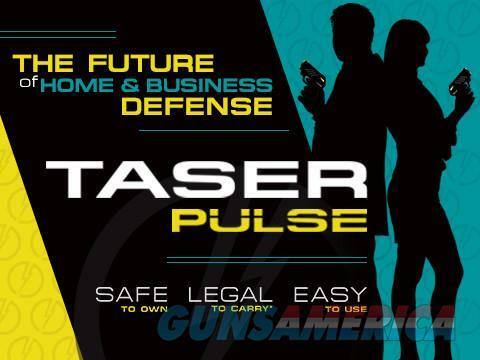 TASERs are only available for sale in the United State of America and Puerto Rico. Before you bid make sure you can legally own a firearm and understand your state and local laws. Do not bid on this item if you cannot own it. Any return is subject to a 20% restocking fee. Payment and FFL are due within 7 days or we reserve the right to resell the item and will post you as a non-paying bidder. We accept Bank Certified Checks, USPS Money Orders, Visa and MasterCard. This listing is the Cash price. Please add 3% for credit card purchases. Shipping and handling fee is $20.00. Any questions you can call Don at Two Rock Technologies LLC or email Don. 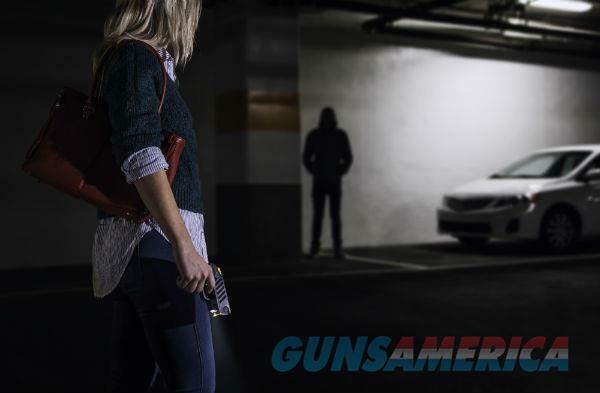 Please visit our offerings on GunsAmerica. We are a Service Disabled Veteran Owned Small Business (SDVOSB).